Controlling lights with your voice is a fast and easy way to turn lights on, off or set the lights to a dim level. But what happens if you want to control more than one device at a time? And what if you want each device to do different things (Living room light 50%, Ceiling light 25%, Dining room off, etc.)? Using the Alexa app offers a way to group more than one device together and control them using a single voice command (i.e., Alexa, turn on dinner time). However, with Alexa groups you can only choose between turning the devices on or off all together - no ability to set each light to a unique level or state. In addition, Alexa group members are controlled one at a time, which means you'll see lights activated in a sequence over several seconds, creating a popcorn effect (but without the delicious buttery flavor). For the best possible experience, we recommend using Insteon scenes. They provide a super-fast and instantaneous response across all devices, regardless if it's a scene made up of 2 or 200 devices. And because you can set each scene member to a unique level, you can create incredible lighting effects. Here's an example video clip showing the difference between Insteon scenes and Amazon Alexa/Echo group control. If a new scene is created you will have to re-run discovery within the Amazon Alexa app, just as you do when adding new devices. Pro Tip: Amazon Alexa does a discovery automatically once an hour or so. Unsupported devices: all access control/security devices (I/O, lock controller, garage control) are automatically suppressed. So if you have scenes that contain actions for any of these types of devices, you will not be able to control the scene with Alexa. Previously unsupported devices like our ceiling fan controller or the on/off outlet receptacle are now controllable via scenes. If you are an iOS user and have Sonos integrated, you can now activate scenes containing Sonos speakers. Naming conventions may become an issue. If a scene and device are named the same or are similar, Alexa will have difficulty knowing which one you want to control. The obvious fix is to give scenes and devices unique names. Amazon Alexa supports control of several different Insteon Thermostats; you can increase or decrease the temperature and change modes just by asking Alexa. 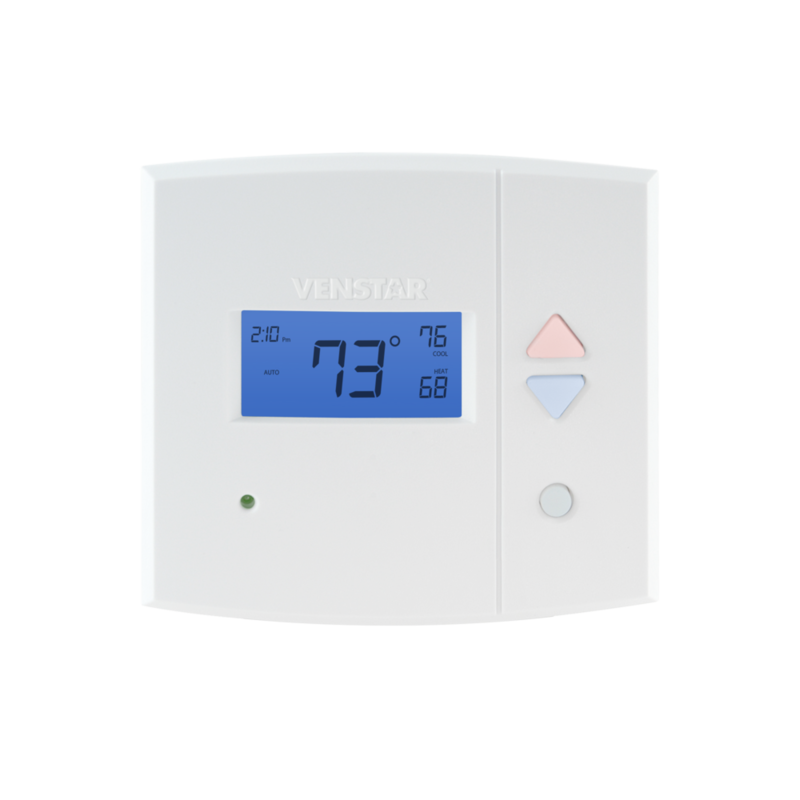 Use the information in this article to identify if you have a compatible Insteon Thermostat. If you have a supported Thermostat and your Amazon Alexa was configured prior to 18 March 2016, you may need to re-run discovery to identify your Insteon Thermostat. Simply say, "Alexa, discover my devices." Your Amazon Alexa should find your Insteon Thermostats and enable voice control. 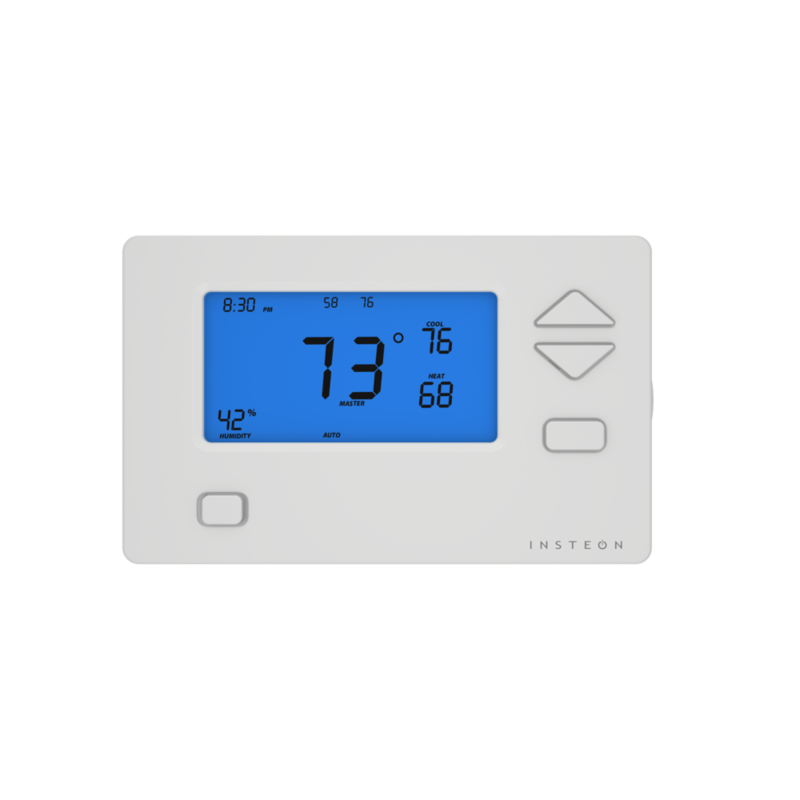 These Insteon Thermostats are compatible with Amazon Alexa and allow full voice control functionality of setting temperature and changing modes. These Insteon Thermostats are not explicitly incompatible with Amazon Alexa but are not guaranteed to function as expected. These Insteon Thermostats are incompatible with Amazon Alexa and cannot be controlled. With Insteon Hub (2245-222) and Amazon Alexa-enabled device, you can control Insteon-connected lights and appliances with your voice. Note: Control of Insteon devices with Amazon Alexa requires Insteon Hub (2245-222) and Amazon Alexa-enabled device connected to a North American Amazon account. To connect your Insteon Hub to your Amazon Echo, you will need to enter your Insteon account user name and password. When finished, tap Sign In. After you see confirmation that Alexa has been linked with your Insteon Hub, tap the close button in the upper right corner. After connecting your account, you will be prompted to discover devices. 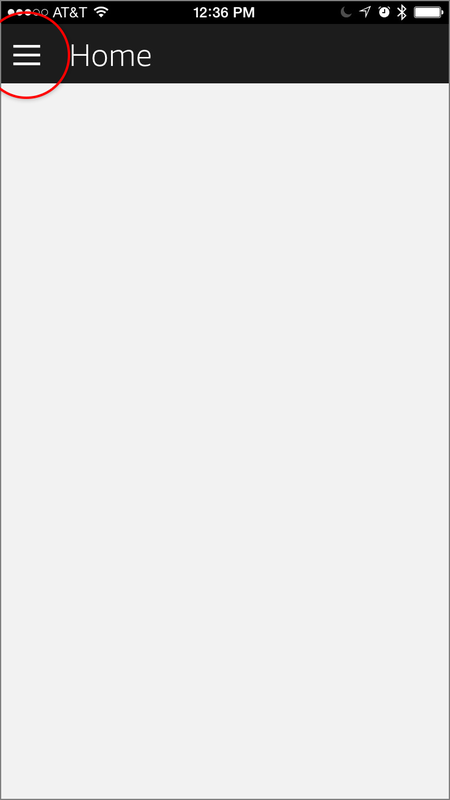 After a few moments, you will see a list of all of the Insteon devices connected to your Insteon Hub. You can now control these devices from your Amazon Echo. If you add new Insteon devices at a later date, Echo will automatically search for devices every hour. 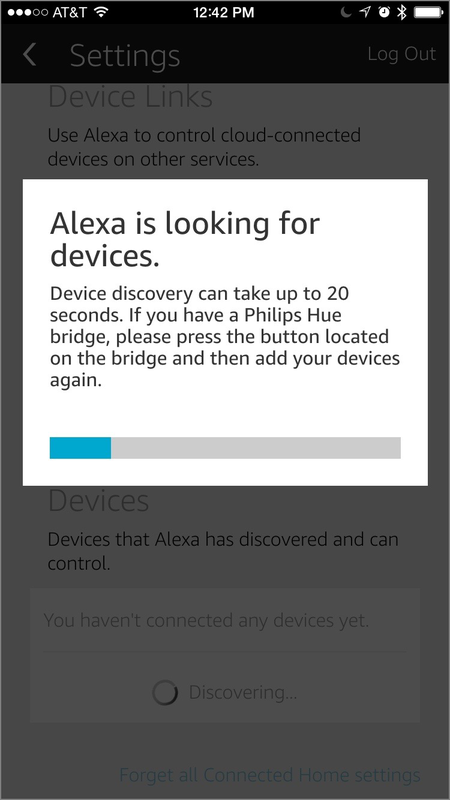 To discover a device more quickly, say "Alexa, discover my devices." While Amazon Alexa supports control of many Insteon devices, not all devices are supported, some devices may not support all features, and some of those features are accessible only through Insteon scenes. Use the table below to identify if your device is supported. Amazon Alexa control requires Insteon Hub (2245-222). Wired Thermostat Temperature changes only. Not all revisions support control with Amazon Echo. You may occasionally encounter a message informing you that Amazon Echo couldn't find any supported devices in your Insteon Hub account. There are several reasons why this might occur. Wait while Amazon Echo discovers your Insteon devices. If Echo still doesn't discover any devices, try unlinking and re-linking Insteon Hub from the Amazon Echo app. When using Amazon Echo to control your Insteon lights and appliances, you may encounter a situation where Alexa does not perform the expected or desired action. There are several reasons why this may occur. When issuing commands to Amazon Echo, ensure that your statements do not include contradictions. Amazon Echo may not respond as expected if you request multiple differing operations (off and brighten, for example) in the same statement. If the names of your Insteon lights and appliances include words like "on," "off," "bright," "dim," or "set," Amazon Echo may misinterpret the name of your device as your desired action for that device. To avoid this issue, rename your devices using the Insteon app and ask Amazon Echo to discover your devices. You can view a transcript of your requests to Amazon Echo. If Echo has misunderstood your request, you can also provide feedback on what you had hoped would happen. From the list of voice interactions, tap the line that was misunderstood. If the transcription does not match your utterance, tap "No" under Did Alexa do what you wanted. If the transcription does match your utterance but the expected Insteon devices were not controlled, contact Insteon Support and reference this article. 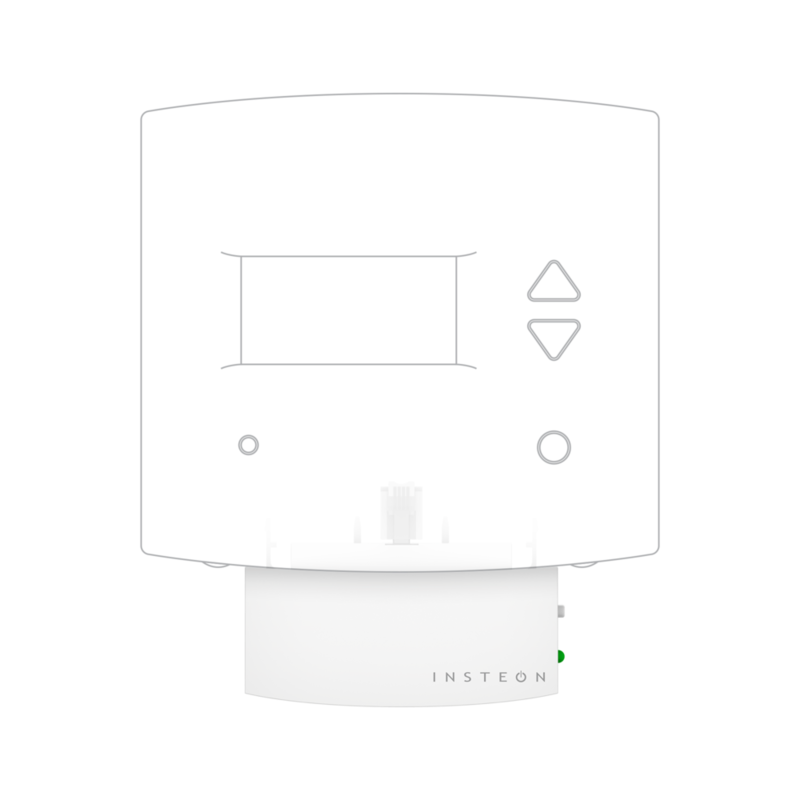 If necessary, Insteon Support will create a support ticket to investigate your issue. Tap the Send more detailed feedback button and complete the detailed Email Feedback form.